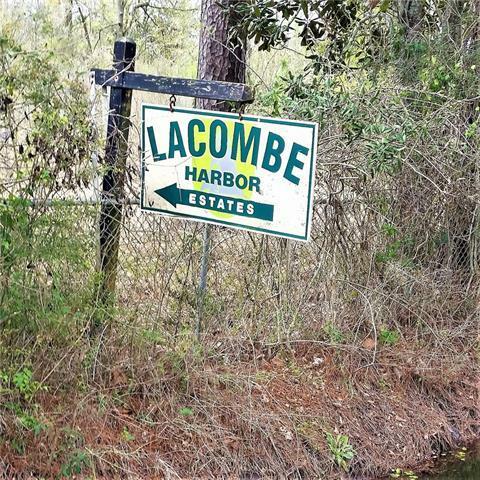 Great commercial opportunity on busy Hwy 190 between Slidell and Lacombe. 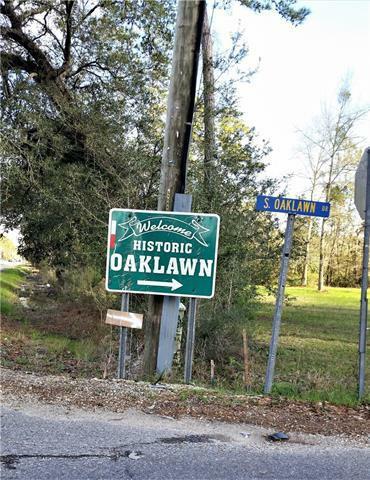 Very desirable location at the corner of Hwy 190 & S. Oaklawn (leads to Lacombe Harbor and historic Oaklawn). Cleared and ready to build. 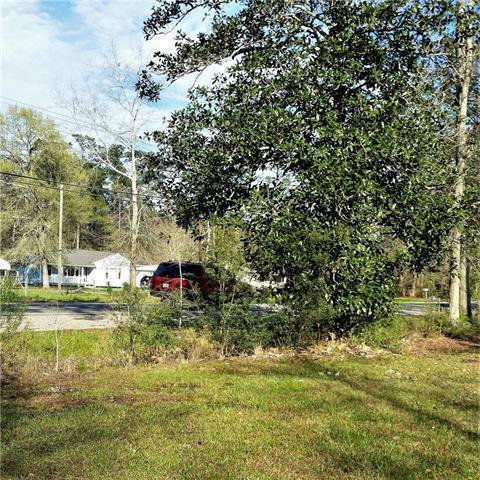 Front 1.17 acres (Lots 1A & 1B) are zoned Comm. 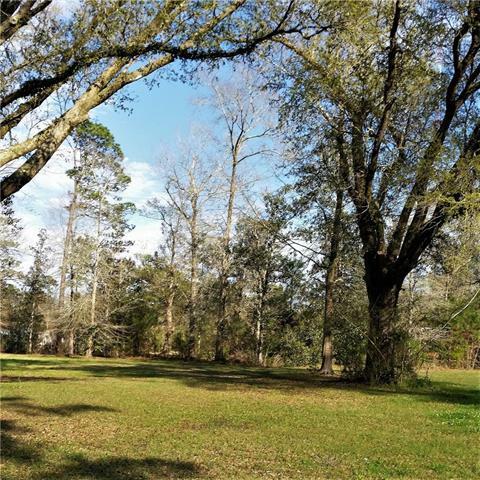 NC-2 and back 1.17 acres (Lots 2A & 2B) are zoned A-2 Res. Many configurations and possibilities. Great location for office, medical, retail, fast food, etc. etc. ................................Possible owner financing.